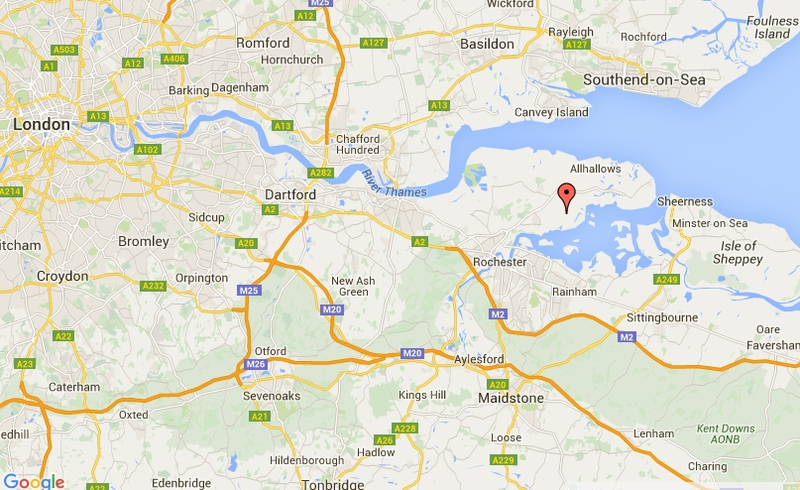 Where is kingsnorth waste management Located? 17 Kingsnorth Industrial Estate, Hoo, Kent, ME3 9ND. 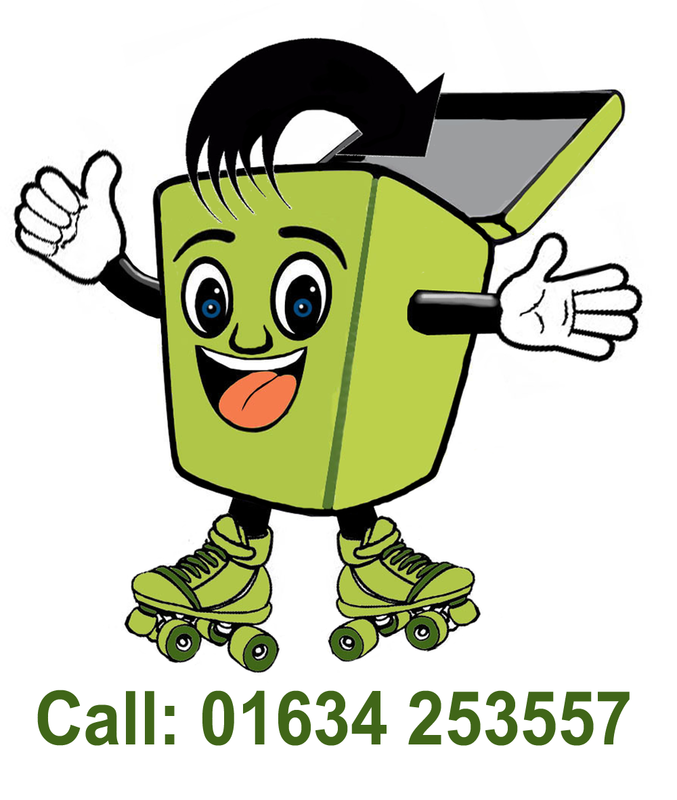 ARRIVE AT KINGSNORTH WASTE MANAGEMENT Ltd.